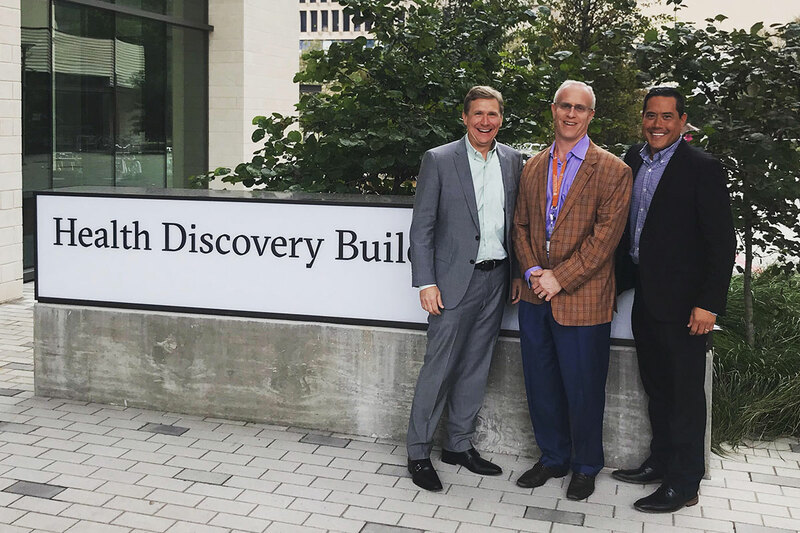 Earlier this month, Dr. Tuck and Dr. LaBarbera had the pleasure of paying a visit to the University of Texas, Austin’s Dell Medical School to tour their integrated multi-disciplinary clinic at the Musculoskeletal Institute and hear insights and outcomes from doctors and patients. After seeing leaders of the school present their model at South by Southwest earlier this year, there was a keen interest in learning more about what they’ve been working on. As Tuck Chiropractic Clinic works to become an example of this model for the state of Virginia and chiropractors across the nation, the visit was just another step towards refining our practice and care delivery model as they continue working towards even more effective results. The Musculoskeletal Institute is part of a cluster of clinics run by UT Health Austin with the mission of improving the overall health of every patient by leveraging the expertise of doctors across disciplines and allowing them to work together to find a treatment plan that works for the individual. Their team of experts has been able to help a variety of individuals, including athletes trying to improve performance and individuals suffering from debilitating pain. The team includes a mixture of orthopedic surgeons, physiatrists, physical therapists, chiropractors, nurse practitioners, dietitians, and social workers. 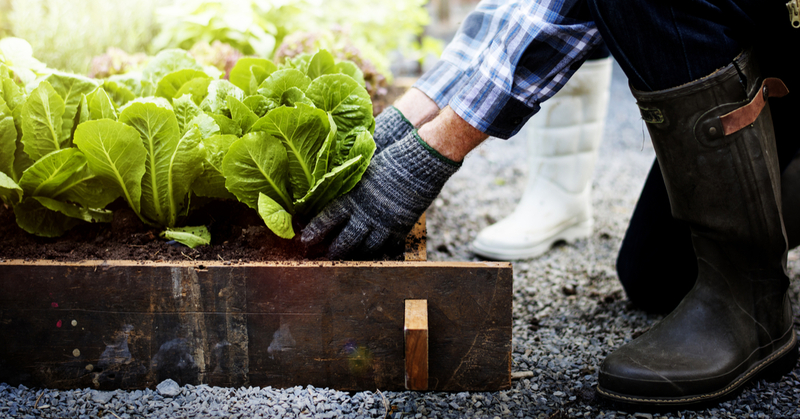 In this way, they are able to work together to overcome challenges in wellness, provide more well-rounded medical treatments, and only turn to surgery when necessary. We are particularly interested in this model of care because research and experience have demonstrated better outcomes for both the doctors and, most importantly, the patients. 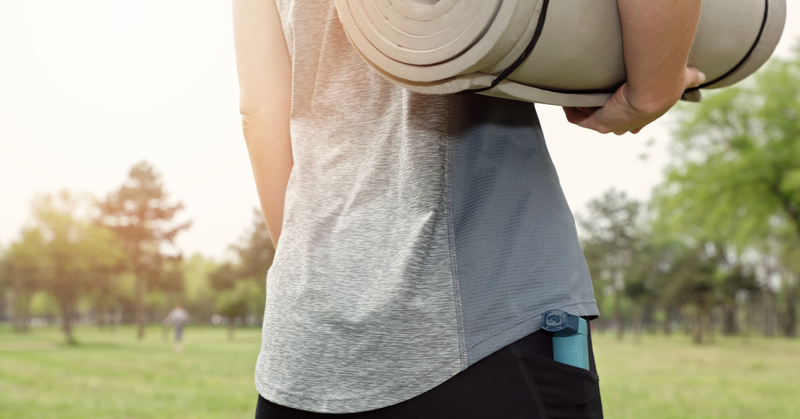 The collaborative care model empowers patients to work with a personalized team of experts, allowing them to set specific wellness goals and reach them. With a shared decision-making approach, doctors are able to meet patients where their needs direct care, rather than trying to fit one model to every individual challenge-all part of a highly effective patient-centered care delivery initiative. Finally, this model allows the doctors to measure the outcomes that matter to the patients, rather than a general set of outcomes set up by the doctors. At the end of the day, doctors are able to gain deeper insight and patients are able to meet and maintain their goals. Tuck Chiropractic is heavily based in a patient-centered care philosophy. While everyone in healthcare talks about this method of evidence-based, shared decision making, it was a rewarding experience to see it in action and recognize the measured benefits of it. We were able to watch the team of providers across disciplines working alongside one another to coordinate care. It was especially successful because the patient was also a huge part of that team, helping to make care decisions every step of the way. 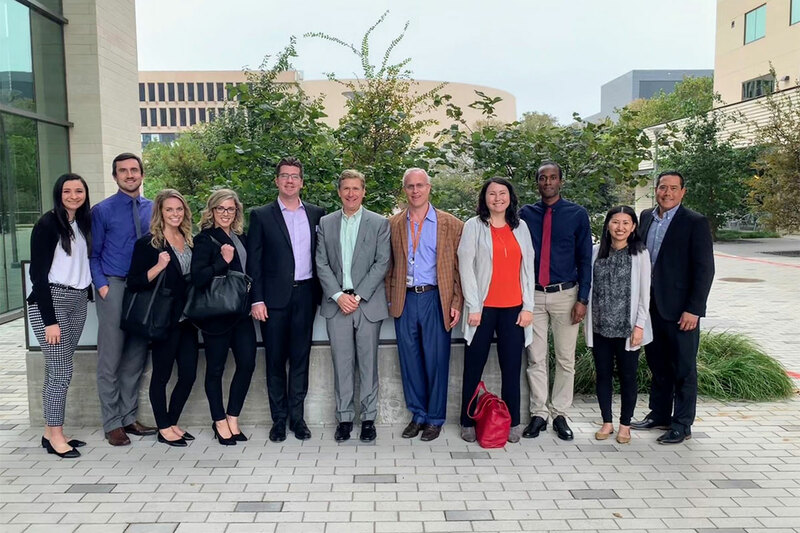 At the end of our visit, we walked away feeling stronger than ever that conservative, Evidence-Based, patient-centered collaborative care is very viable and, in fact, the future of healthcare. We look forward to joining with other like-minded Health Care Practitioners and spearheading these efforts in the region we serve.